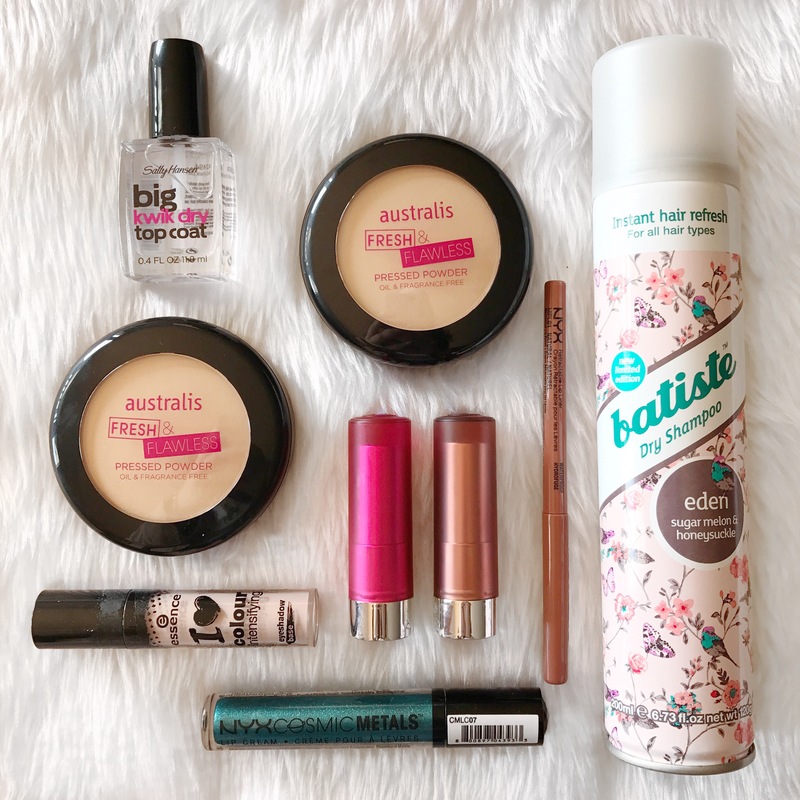 Today I wanted to take the opportunity to share my little haul from the Priceline 40% off Cosmetics sale that happened on August 16th and 17th, last week! I was working both days of the sale so I had to rush around in my break to pick up the items that I was after! There was also a few other good sales happening for non-cosmetic items so I tried to take advantage of those sales as well! I hope that you enjoy this post and don’t forget to let me know what you picked up during the sale! Hey guys! Today I’m sharing my third update to my current project pan series! I’m very excited to share my progress and talk to you about my game plan now that we are over half way through the challenge! 20 Pans in 20 Weeks: 1st Update! Today I wanted to post my first update for my current project pan! I have finished a few products and I’m seeing some good progress on others! I can’t wait to share my thoughts with you and my plan for this project pan in the coming months! I hope that you enjoy! 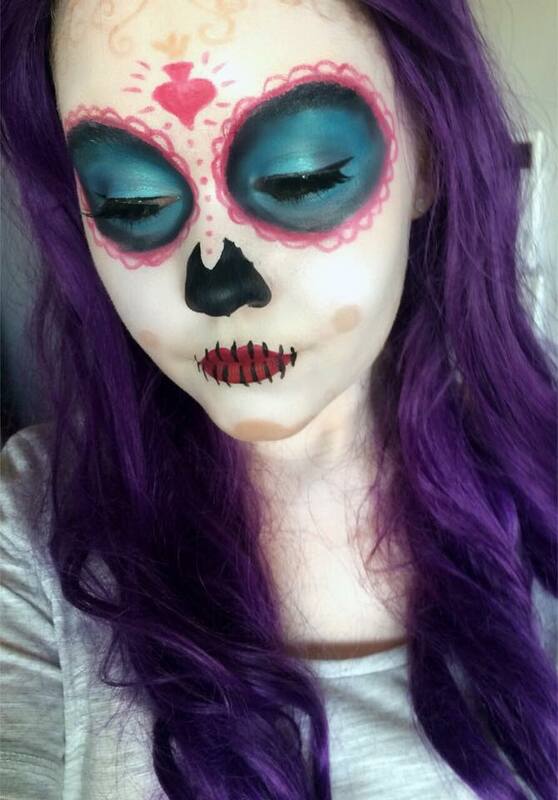 Dia de los Muertos is very important to me and while I don’t celebrate it in Australia, I do recognise it and I think that remembering our loved ones who’ve passed is really important. The final day of Dia de los Muertos is also my birthday, so I feel a special connection with the holiday haha. For a little background on the holiday itself, November 1st is typically spent remembering children who have passed (Dia de los Innocentes/Angelitos) and November 2nd (my birthday) is spent remembering adults who have passed (Dia de los Muertos). La Catrina is the Lady of Death and she looks after those who have passed on and by remembering and praying for those who’ve passed, we are helping them on their second journey through the afterlife. 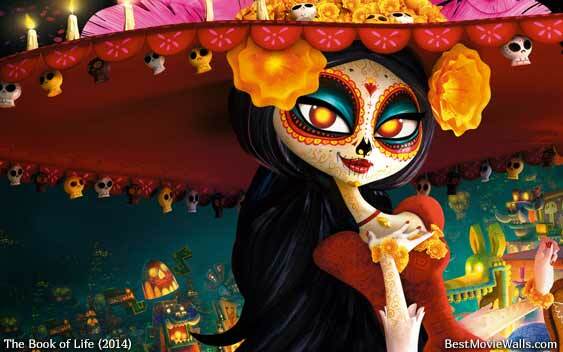 La Muerte from the Book of Life is La Catrina. In the movie, La Muerte rules the Land of the Remembered and her husband, Xibalba, rules the Land of the Forgotten. Xibalba hates the Land of the Forgotten so they make a bet concerning who the mortal Maria would marry out of either of her childhood best friends: Manolo or Joaquin. The winner would become the ruler of the Land of the Remembered. I adore La Muerte and Xibalba so much that I had to buy the Pop figures. La Muerte was actually super hard to find! I wore a wig that suited the look the best. I didn’t have a nice black wig to wear and I thought that this purple wig still gave a similar effect. I tried something new with this look. I actually tried out the glue eyebrow method of blanking out eyebrows. 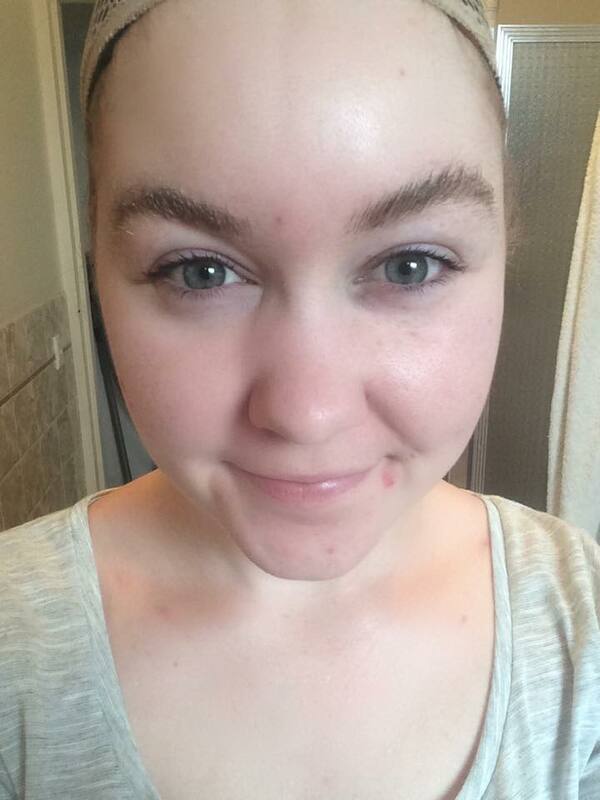 I used regular stick glue and a spoolie to smooth down my brows and then I powdered them with a translucent powder. 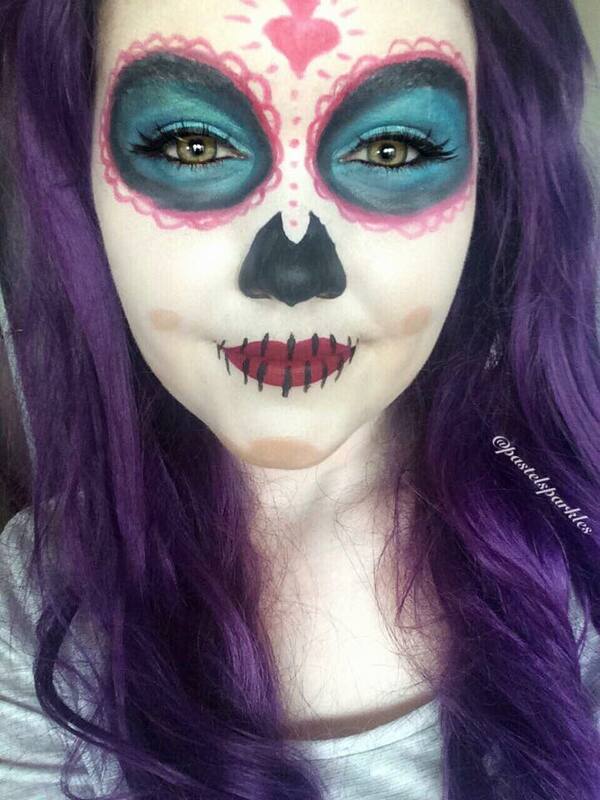 I did this twice and then covered them with an orange concealer to mute the blue tones from my brows. 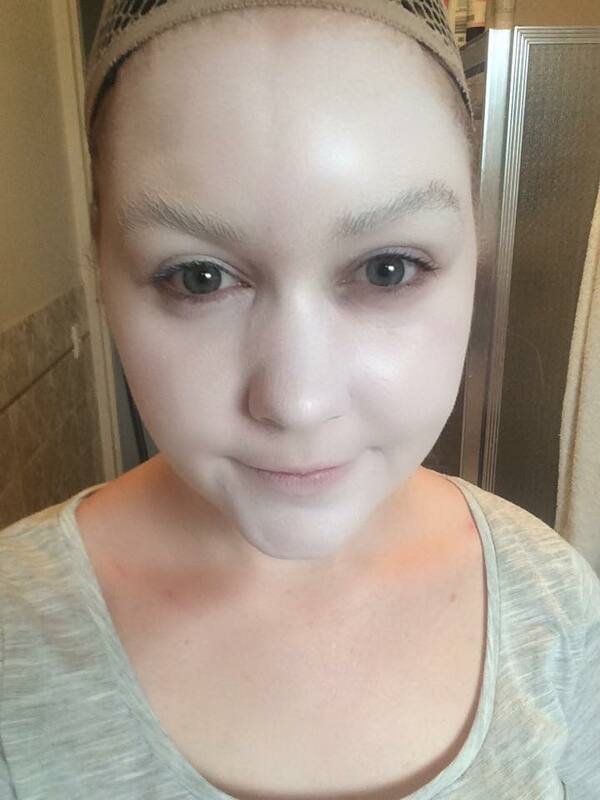 After that, I covered my face in a near white cream stick foundation and it almost completely blanked out my eyebrows (as can be seen in the photos below), so I’ll try to do it a couple more times next time I try this method. The foundation is actually very pigmented, it covered most of my spots, so it is definitely a matter of repeating the brow cover process. I hope that you are all having a fantastic day!